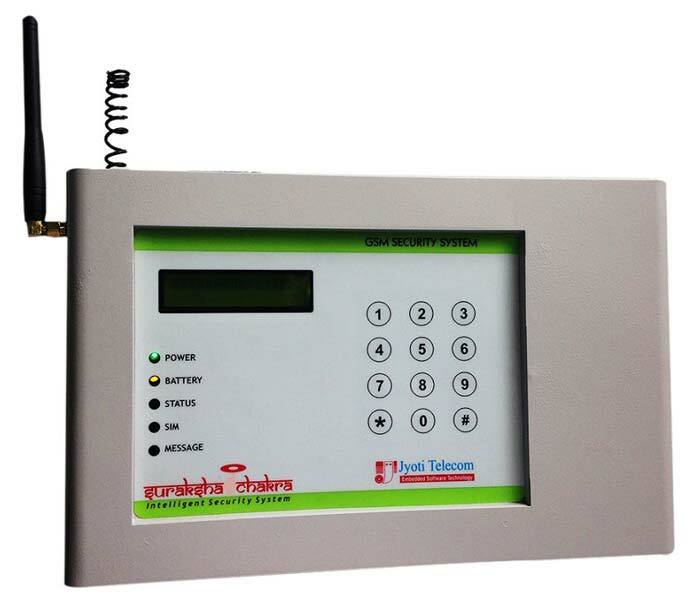 We are reckoned among the nonpareil Manufacturers and Suppliers of GSM Auto Dialer. It is microcontroller based and comes with LED display. Our GSM Auto Dialer comes with numerous advanced features. Buyers are free to place bulk orders of Auto Dialers with us and we ensure their timely execution within the promised span of time.